Tamil Nadu Governor C. Vidyasagar Rao on 16 February, 2017 appointed Edappadi K Palaniswami as chief minister. 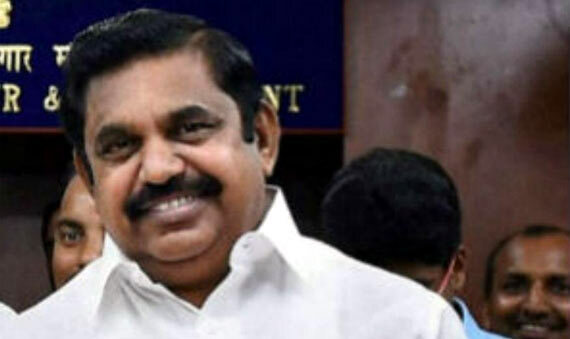 Palaniswami, the strongman of Salem district, was chosen as the legislature party leader on 16 February, hours after Supreme Court upheld the Bengaluru special court verdict convicting AIADMK interim general secretary+ V K Sasikala in the disproportionate assets case. "His name was proposed by none other than Sasikala herself," said a senior leader. alaniswami has the strong backing of Sasikala. Sasikala had preferred Edappadi to Panneerselvam to take over the reins of the government soon after Jayalalaithaa's demise. But Panneerselvam won the race with the Centre's backing, sources had confirmed.